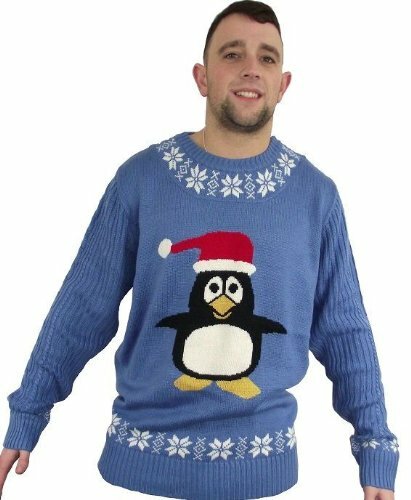 Penguin Novelty Christmas Jumpers Like Granny Used To Knit! 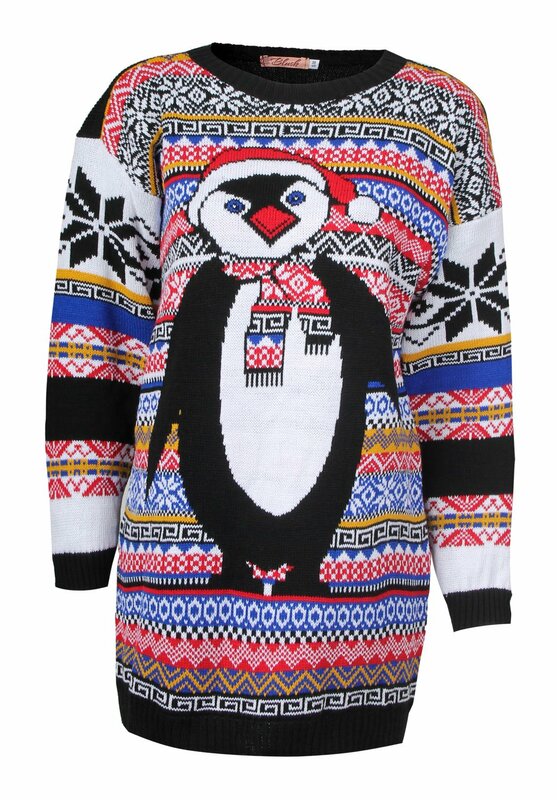 - Sniff It Out! Sniff It Out! 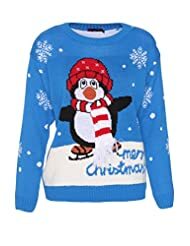 Christmas will soon be here so it's time to start thinking of ways of adding extra cheer to the holiday season! 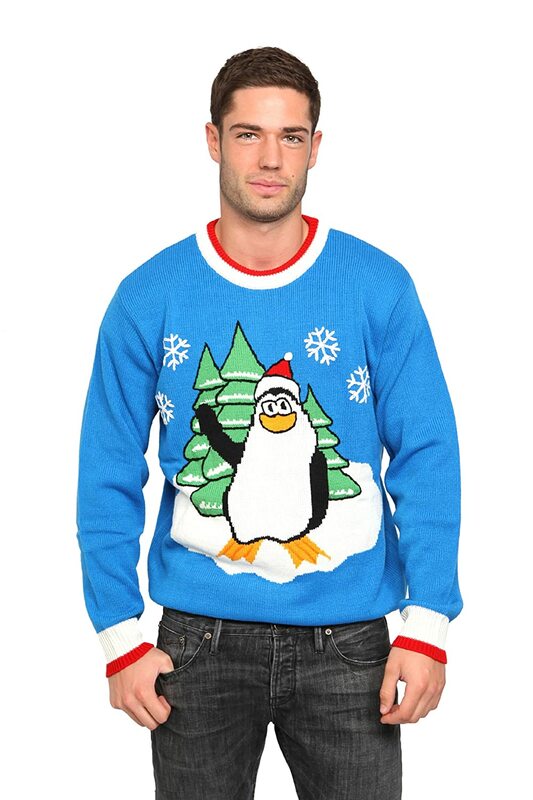 What better way than with a cheeky penguin sweater? 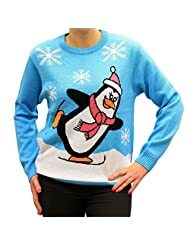 Ugly Christmas sweaters have been topping Christmas wish lists for a few years now, and their appeal shows no sign of waning. 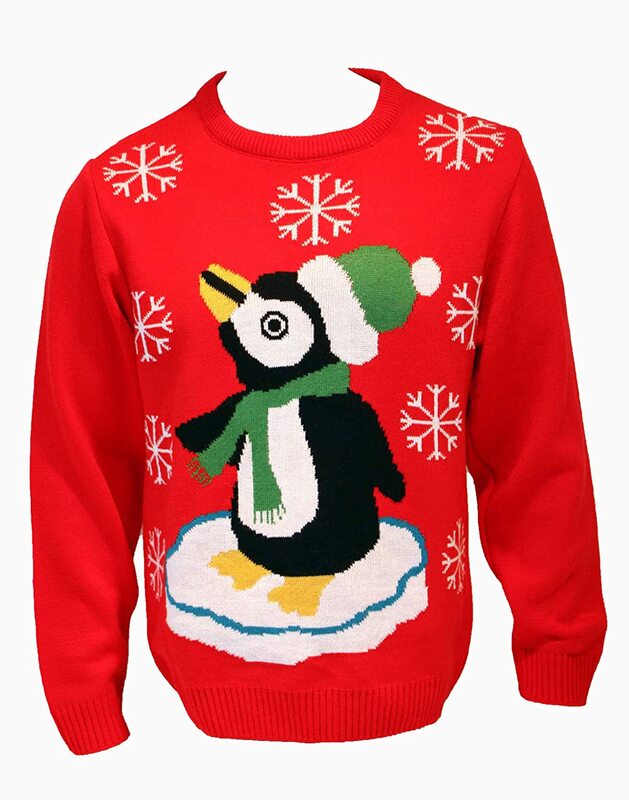 Cheesy Christmas jumpers come in many designs, but penguins remain a firm favourite. 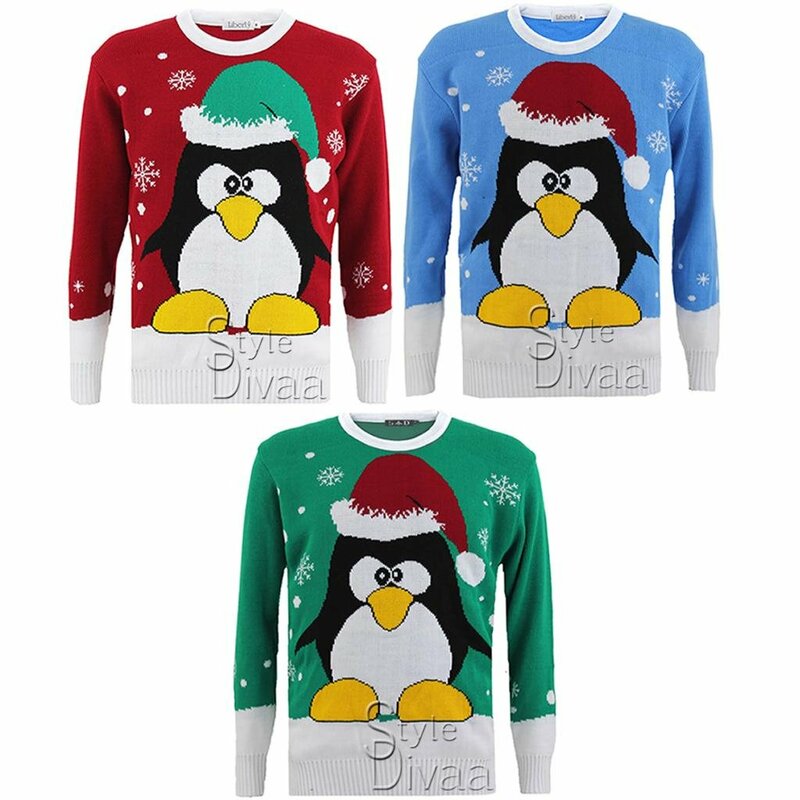 Once the preserve of Christms Day, now you can wear your penguin sweater for the whole holiday season, in fact for the whole of winter. 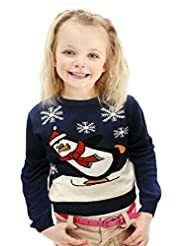 These cheeky lttle birds are guaranteed to raise a smile wherever you go, as well as being a practical warm winter sweater they are great for long walks on chilly days or festive evenings out with friends. 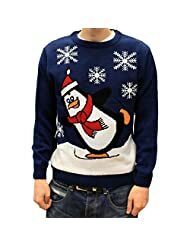 These Christmas Jumpers really are fun! 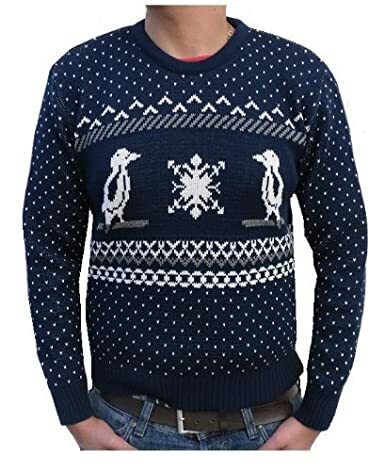 Generally they are unisex, made to fit both men and women and come in a range of sizes. 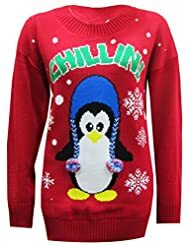 But, they do sell quickly at this time of year, so don't leave it too late to get yours!